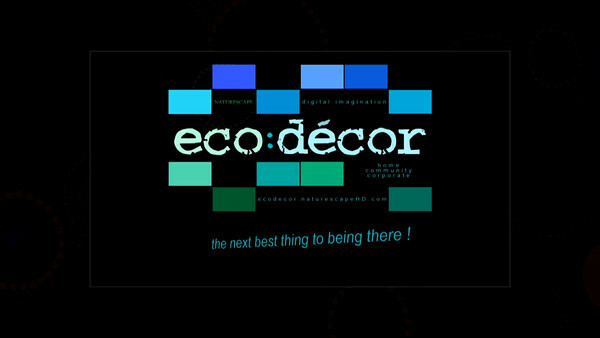 Promotional overview and introduction to 'ecoDecor' ... the next stage of Lomas development, in production & coming soon. Naturescape's HDvision, digital photography & art in pre-produced & on-demand packages will soon be available for home, workplace, community & green enterprise display. 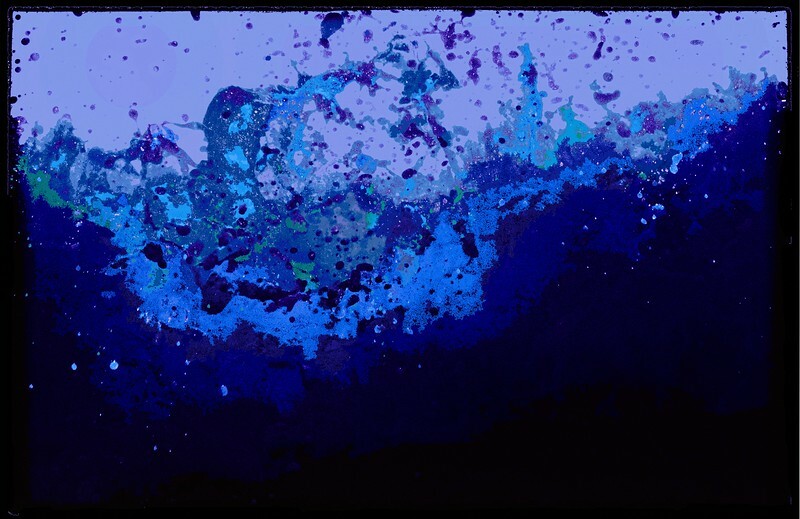 Content packages assembled in various eco- entertainment, discovery, storytelling, education & healing themes can create single, multiscreen or video wall displays to match special interest, colour scheme & whim.